Are you a natural born entertainer, the ‘host with the most’? 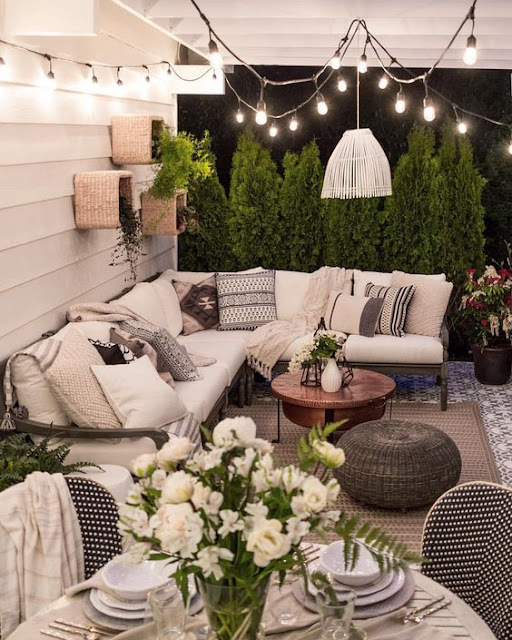 If you love having people over and need little excuse to organise a get together then your home and garden really needs to be up to the job. As well as being beautiful and practical for you and your family’s day to day needs, it also needs to be able to transform into the perfect entertaining space too. It might be cold and miserable outside at the moment but spring is on the way, and so it’s time to start putting plans into action. Here are some things to bear in mind if you want to make your outside space ideal for hosting guests. One of the first things to consider when you’re creating a space for entertaining is how you will cook food. While afternoon tea and alfresco dinners that you cook inside and then eat in the garden are nice, it’s worth having options for cooking outdoors too. A barbeque is the obvious choice, you could either buy a gas or charcoal barbeque or if you’re a keen DIYer buy a kit and build a brick one. It’s important to bear in mind how many people you will usually be cooking for to get the size right. Too big is overkill, too small and it will take you forever to cook the food and everyone will end up waiting around and eating at different times. As well as a barbeque a pizza oven is a great option, there’s nothing quite like homemade wood fired pizzas- and it’s a fun thing adults and kids alike can do together. A chiminea or fire pit gives you the ability to toast marshmallows at the end of an evening, and also provides a source of heat when it starts getting chilly. If you want to go all out and have a bigger budget and a large garden, how about an outdoor kitchen? Here everything is installed in one place, and you also have worktops to prepare food and cupboards to store equipment in. The next major thing to think about when it comes to an entertaining area is where will everyone sit? A large picnic style bench (or a few single benches if you have a lot of guests over) or a garden table set would both work well. You could always purchase a few extra chairs in case you need them but making sure you have enough places to sit in general is key. As well as a place to sit and eat, things like garden swing seats and benches could also be incorporated into your seating scheme. If you live in a part of the world that gets regular rainfall, something you could do to prevent showers ruining your parties is to have a gable patio roof installed. It will protect you against showers as well as strong sunlight, giving you a shady and dry area to enjoy your food and drinks. If you have guests that bring children and babies this is especially useful as they won’t have to run and find shade to sit with their little ones. But it’s a practical addition to have in the garden anyway. At the very least, a big umbrella at your garden table will do the trick. Do your parties tend to run through to the evening? Perhaps a barbeque in the afternoon often leads to drinks and nibbles later on. If so, lighting and heating will both be essential. While automatic flood lights can be good from a security point of view, they can be a little annoying when you’re entertaining because unless someone is stood in front of the sensor it can keep going off. Having a separate light that you can switch on and that stays on is ideal when you’re entertaining outside. It needs to be bright enough so that everyone can see properly and you’re not all stumbling around in the dark! Secondary lighting could be things like pretty solar lights and strings of solar powered fairy lights. LED ‘candles’ on the table, and spotlights embedded into decking. For heating, again a chiminea would suffice- otherwise how about having an outdoor fireplace installed? Makes a great feature in the garden and keeps everyone warm and cosy when the temperature starts dropping later on. 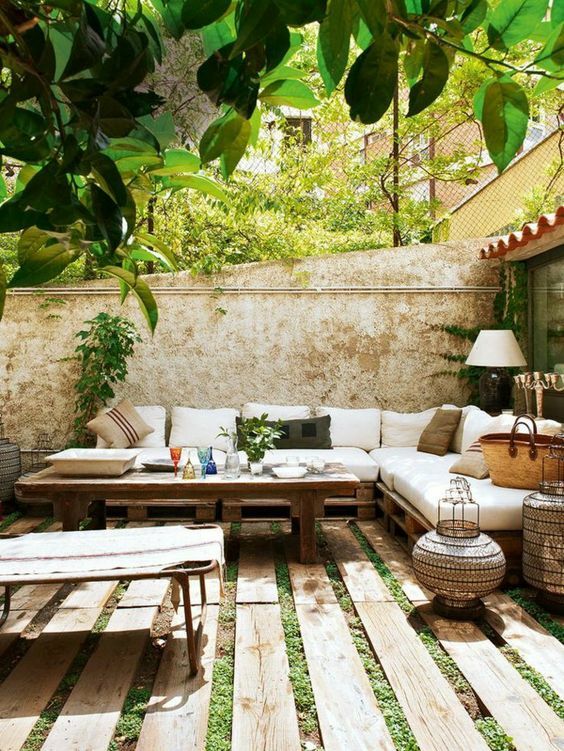 Finally, your outdoor space needs to be more than functional- it should look pretty too. You want to create an area that people actually want to spend time in- kids toys, weeds and litter everywhere just aren’t going to cut it. Give your garden a good tidy in advance of hosting your party- trim any out of control bushes and mow the lawn. Fill your beds and borders with colourful flowers, if you put down bulbs that flower at different times of year you’ll get a stunning display without much work. Just deadhead the blooms once they’ve finished flowering and get ready for the next lot to pop up. Put tools and other bits and pieces away in the shed or garage, and give paths a jet wash. Fences might also need painting if it’s been a while. At the start of the spring when the garden has been neglected all winter, there are a few jobs like this that need doing to bring it back up to scratch. Once they’re done, it’s easier to keep on top of things for the rest of the summer. 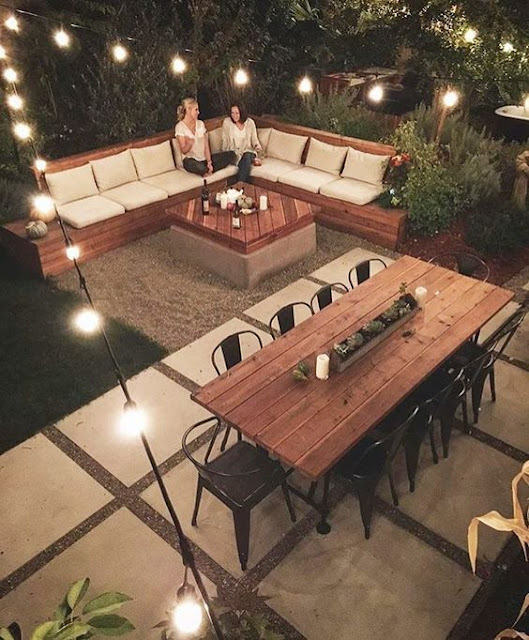 When you have a gorgeous garden that’s perfect for entertaining in, it’s easy to get everyone together and keep friendships and family bonds tight. 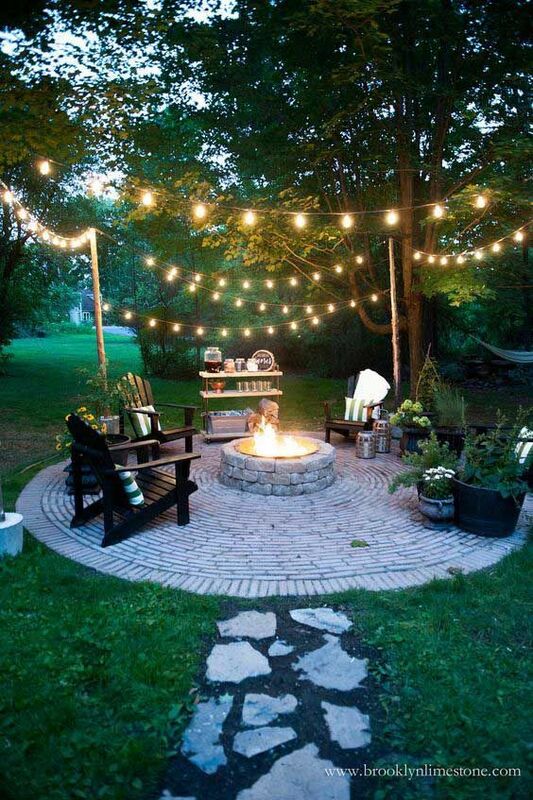 Not to mention it’s fun too, and if you love to entertain then having a suitable outdoor space just makes sense. These are just a few of the upgrades you could make that both your family at home and your guests will love. Do you like to entertain in the garden during the warmer months? Do you plan on making any of these upgrades this year? Saving Energy Can Save You Stress!